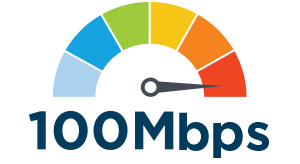 Today businesses rely on fast and reliable internet access to keep up with market demand. Mauritius Telecom has created a portfolio to meet the needs of SME’s of all sizes. 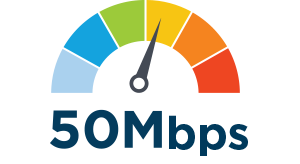 From the fastest broadband fibre speeds, to cloud services including TV channels, we want to ensure your business has what it needs to grow. 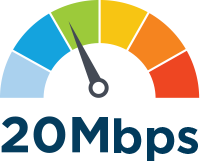 Our Business Boost services are high speed fibre optic internet packages of 20, 50 and 100 Mbps designed exclusively for SMEs. • Tariffs are VAT exclusive. • Installation fees: Rs 2,500 VAT exclusive during office hours Mon – Fri 08:00 – 16:00. Penalty fees are applicable if service is cancelled before the minimum term of contract. • Offers are subject to fair use in order to ensure delivery of the best possible service at all times to all customers. • The mobile broadband device (Mi-Fi) included in the Offer may differ subject to stock availability. 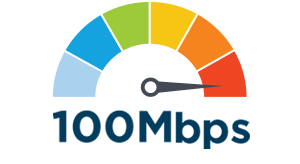 • A domain name of type .com/.org/.net/.info/.biz is included free of charge for the first year in the 100M offer & is subject to availability. • 1 license of Microsoft’s Office 365 Exchange Online Kiosk plan & 1 license of Microsoft’s Office 365 Business Essentials license is included in the 50M & 100M offer respectively. • Customers subscribing to the 50M & 100M offers are bound by Microsoft Cloud Agreement for the Office 365 Exchange Online Kiosk plan & Office 365 Business Essentials license respectively. A mailbox of 1GB @myt.mu is provided free of charge in the package. The mailbox includes antivirus protection and anti-spam filtering features. A mailbox of 2GB of type yourname@yourcompany.onmicrosoft.com is provided free of charge in the package. The mailbox includes antivirus protection and anti-spam filtering features. If you want the email to look like yourname@yourcompany.com, buy a domain name or use your domain name if you own it already. Let us know your preference at the time of registration, we will help you out. The 2 GB mailbox is Microsoft’s Office 365 Exchange Online Kiosk plan. A mobile broadband device is also provided free of charge in the package. Depending on availability, the device is a Mi-Fi, a Wingle, an Internet Everywhere key or any other mobile device. A prepaid SIM card also forms part of the package. The SIM includes Rs 86 credit, 150 SMS and 250 MB data. The SMS and data will be credited within 3 working days after the SIM is activated. The 250 MB data is valid for 7 days. Should you not use the SIM card, it will still remain active for as long as 10 years. 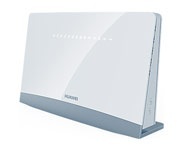 The mobile broadband device ensures an always-on internet connection anytime anywhere. Entertain your customers or your employees with a range of TV channels. Channels include CNN, France 24, Clubbing TV, CCTV and many more. For additional TV bouquets, call us on 8901. 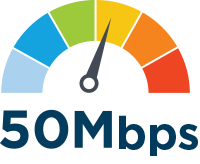 With a Business Boost 50M package, you can choose either our Basic TV Bouquet or a 1 TB cloud storage space. If you wish to get both options, opt for the TV bouquet basic & then subscribe to the 1TB cloud storage as add-on. Add-ons are available at an additional monthly rental. 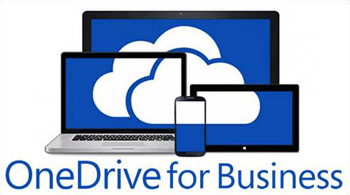 Save all your files on the cloud with our OneDrive for Business plan. The 1 TB cloud storage is Microsoft’s Office 365 Business Essentials plan. With an Office 365 Business Essentials plan, you also benefit from Skype for Business, online versions of Office and SharePoint at no additional cost. Call us on 8901 for more info. With a domain name, get your own personalized email address. Have a domain name in mind? Check out its availability on www.whois.net. Domain name registration is free of charge for the first year. Renewal of the domain name renewal after the first year is chargeable at Rs 1,000 yearly. Get your own personalized mailbox with a storage capacity of 50GB. Use the domain name included in the package. Already own a domain name? You may wish to use your owned domain name for your personalized mailbox. The 50 GB mailbox is Microsoft’s Office 365 Business Essentials plan. Channels in the Bouquet Basic include CNN, France 24, Clubbing TV, CCTV and many more. For additional TV bouquets, like the Sports Pack, call us on 8901. Tell us your business needs & we'll help you find out the right solution.